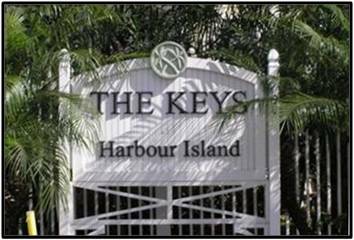 The Keys at Harbour Island feature Key West style homes in an upscale, waterfront community. These fabulous homes have beautiful covered porches, high ceilings, and many upgrades. In the heart of the community is a sparkling pool and pool house amid lush landscaping. Waterfront homes have vast views of the channel and graceful cruise ships.